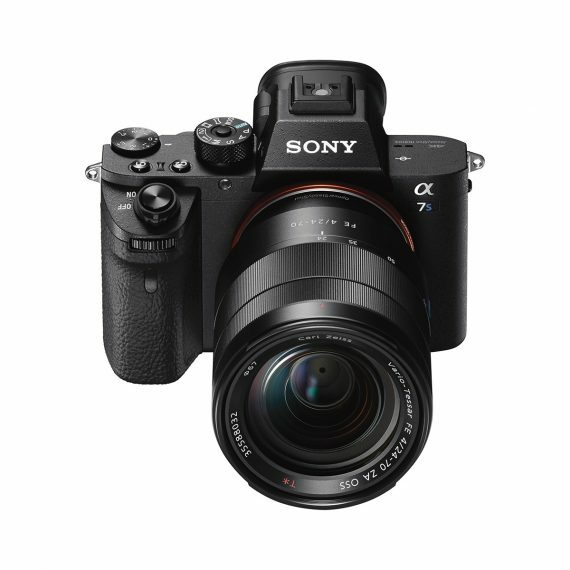 Sony A7S Mark II | Beau Photo Supplies Inc. Extend your powers of perception with the new 12 MP α7S II, for extra sensitivity, wide dynamic range, and accurate focusing. Now internally records 4K movies in full-frame format featuring full pixel readout without pixel binning, and includes an array of advanced movie functions. Plus 5-axis optical image stabilization ensures stable expression of stills and movies using various lenses.